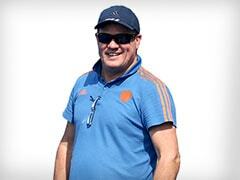 In the shoot-off, India were wasteful as only Akashdeep Singh and Harmanpreet scored. 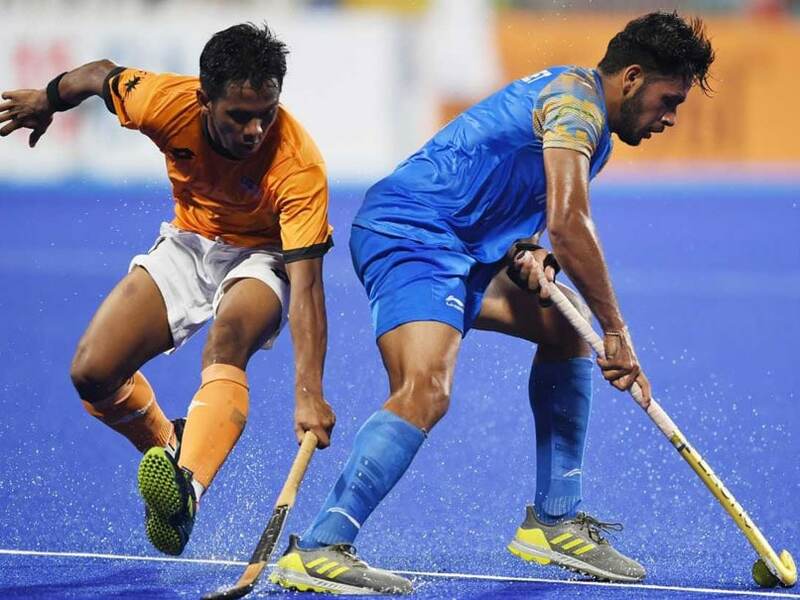 Defending champions India crashed out of the Asian Games men's hockey competition after a heartbreaking 6-7 loss to lower-ranked Malaysia via penalty shoot-off in the semifinals on Thursday. 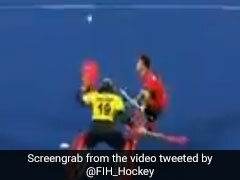 The match went into shoot-off and then sudden death after both teams were locked 2-2 after regulation 60 minutes. It was a lacklustre performance from title favourites India, who scored a record 76 goals in the pool stages against unfancied opponents. 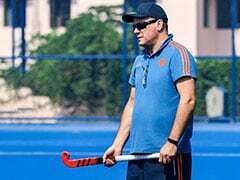 The Indian defenders looked completely out of sorts as they committed silly errors to allow Malaysia to come back into the match after taking the lead twice. India converted two out of their six penalty corners through Harmanpreet Singh (33rd minute) and Varun Kumar (40th minute). Malaysia's goals came from the sticks of Faizal Saari (24th) and Muhammad Razie Rahim (59th minute). In the shoot-off, India were wasteful as only Akashdeep Singh and Harmanpreet scored while India captain PR Sreejesh inflicted three good saves to deny the Malaysians and take the match into sudden death. In the sudden death, the Indians played catch-up and the Malaysians were clinical with their efforts. Finally, SV Sunil faltered in the fifth attempt, handing Malaysia a famous win and dashing India's title hopes and a direct entry into the 2020 Tokyo Olympics.